client lounge, and outside smoking area for those who still feel the need. 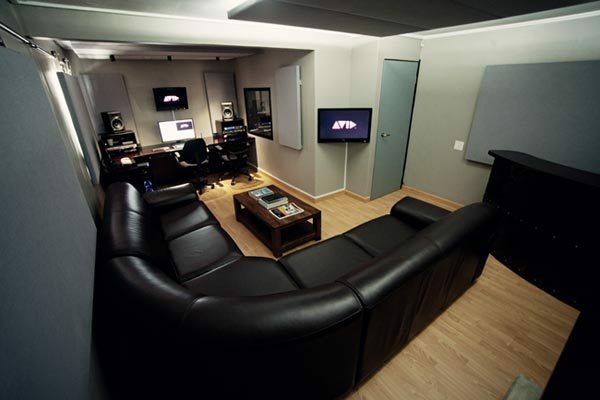 for all your Post Production needs from off-line to delivery. All works © DELIVERANCE 2012.